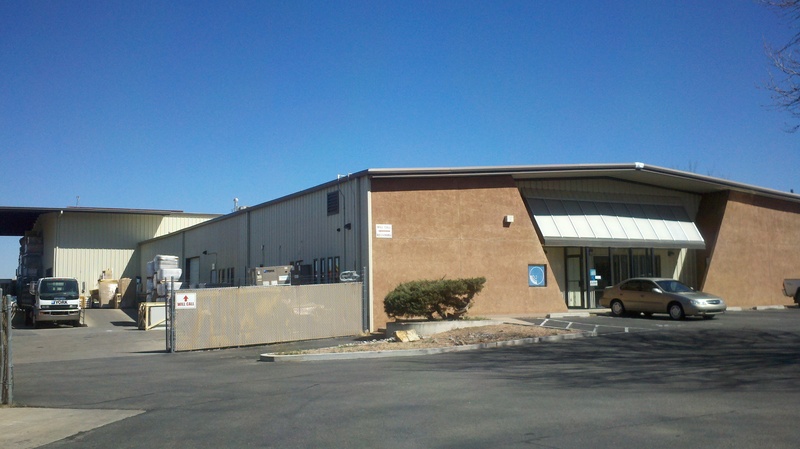 Norman S. Wright Company is one of New Mexico’s finest HVAC distributors. Our experienced sales and engineering staff can serve you on Plan/Spec and Design/Build projects. Our talented counter folks can help you find the parts you need for commercial service and replacements as well as residential new equipment, service and replacements. 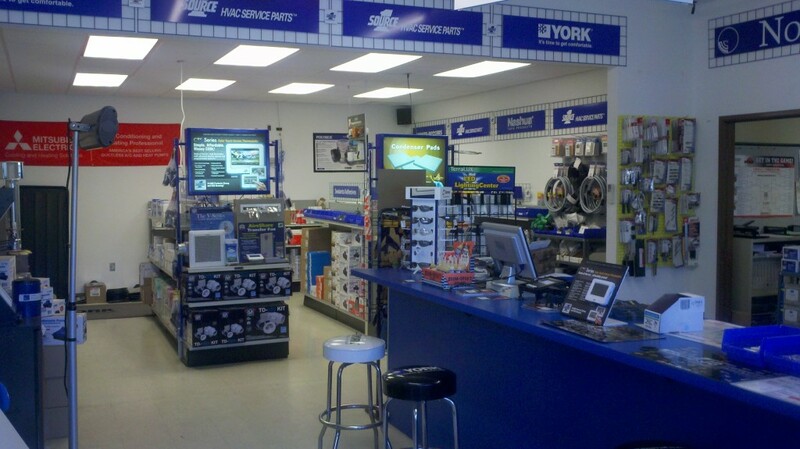 Our large, well stocked counter and showroom has all the accessories you need to get your job done. We also carry a large selection of tools. We have over $1 million in inventory, which is more than we can hold in our warehouse. 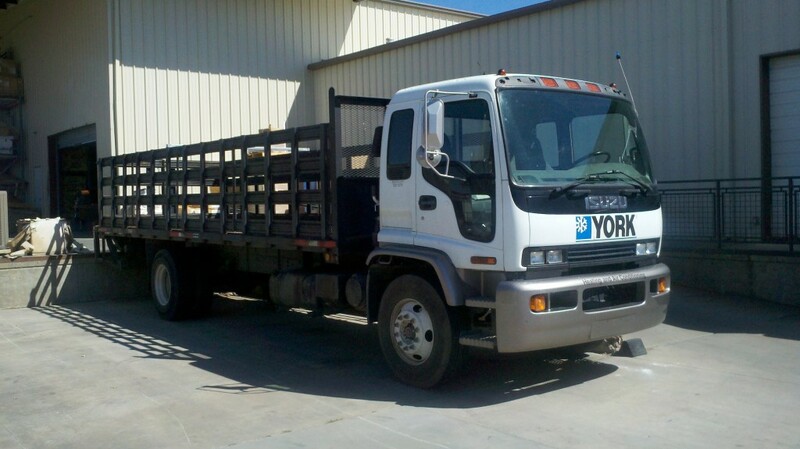 And we can deliver that inventory anywhere in the state of New Mexico, using our own truck, package delivery services, couriers or freight shippers. Norman S. Wright Sr. started the company in 1906 in San Francisco as a supplier of ventilation equipment to the marine industry. In 1933 Norman Wright Jr. joined the company as the company was expanding and entering the heating and ventilation field by representing several HVAC products. After serving in the Merchant Marine during WWII, Norman Wright Jr. returned to become president of the company. He strengthened the company’s HVAC efforts by establishing 14 offices throughout the West from San Diego, California to Anchorage, Alaska. In 1952, Norman Wright Jr. hired Bob Langmade to open an office in Phoenix and Norman S. Wright & Co.SW was formed. In order to serve the southwest, offices and warehouses in Tucson, Albuquerque, and EL Paso Texas were established. in the 1970’s, Norman Wright Jr. retired and Norman S Wright & Co. SW became a separate organization from the original company in San Francisco. Today, Norman S. Wright & Co. SW has over 50 employees and over 50,000 sq. ft. of warehouse space to meet our customers’ needs. 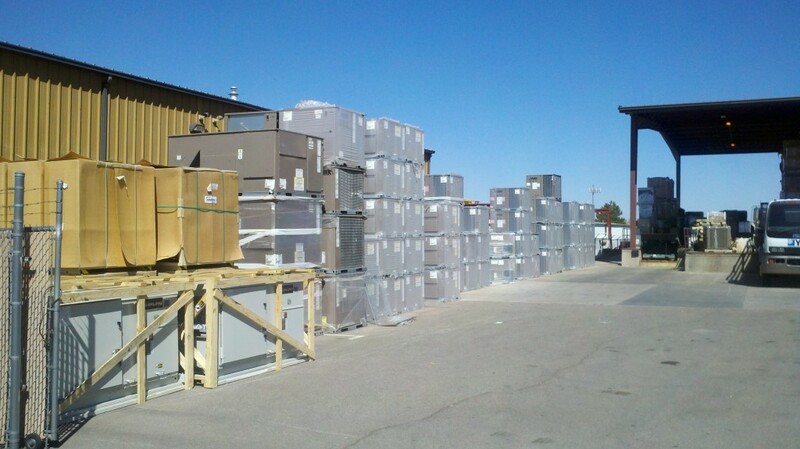 We represent the best manufactures of HVAC equipment, covering a broad range of products. Our people have the dedication, product knowledge, and experience to assist you. The items listed on this web site are based on meeting your needs, the customer. Please let us know if there is anything we need to add to our stock or services to make your job easier. All of us are dedicated to meeting the needs of our customers and exceeding your expectations. We thank you for your business and look forward to supporting you in the years to come.